Are teachers’ impacts on students’ test scores (“value-added”) a good measure of their quality? 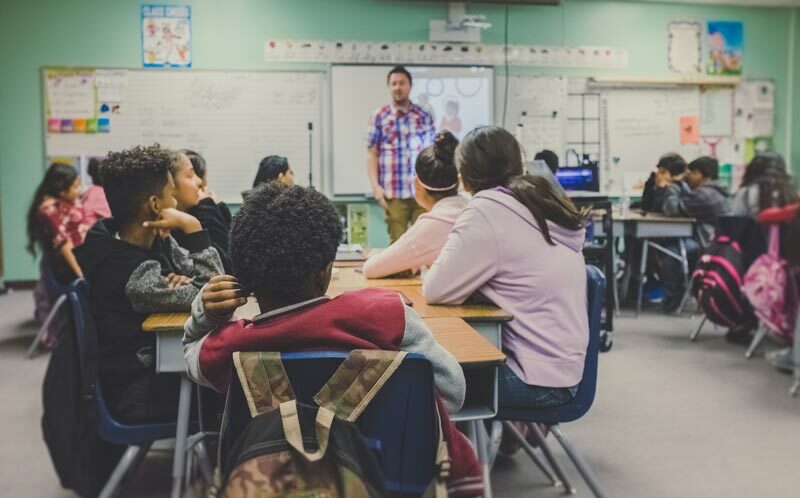 This question has sparked debate partly because of a lack of evidence on whether high value-added (VA) teachers improve students’ long-term outcomes. Using school district and tax records for more than one million children, we find that students assigned to high-VA teachers are more likely to attend college, earn higher salaries, and are less likely to have children as teenagers. Replacing a teacher whose VA is in the bottom 5% with an average teacher would increase the present value of students’ lifetime income by approximately $250,000 per classroom.